If you own horses long enough, sooner or later you are likely to confront a medical emergency. From lacerations to colic, being able to respond quickly when you see a serious problem can make all the difference in the outcome. Here are three tips to help you be prepared. Know the Number – Keep your veterinarian’s number in your phone.  At Black Diamond Equine, our main office number will also give you after hours instructions. Phone a Friend – Talk to a nearby friend or neighbor before a problem strikes and have a plan for emergency back-up help. You may find a neighbor willing to be your back-up when you offer to help them, as well. Sometimes you need an extra hand to handle the situation while you wait for the vet. Keep their numbers in your phone. First Aid Kit - Taking first steps of emergency treatment while awaiting the arrival of your veterinarian. Having an Equine First Aid Kit is a great start. Other helpful items can be specific medications to help address pain and colic. Talk to your veterinarian at your next check-up, as these are prescription medications. You don’t want to use anything you aren’t trained to use. Most importantly, take time to have a basic plan before an emergency happens.